Books! I got some. I bought them too. None of them were free. Don’t judge me. I’m weak. My wallet will forgive me eventually, right? Right?! If you saw my Christmas haul, you know that I got Wonder Woman: Warbringer, the UK special edition. It’s a beautiful hardcover with a simplistic design. My mom had to pay a lot to get this book off of eBay and shipped from the UK. I want all of these UK special editions though, as I don’t care for the US covers. So, I bought myself the Batman copy from Book Depository as soon as I knew I got WW for Christmas. I’m glad I acted fast. They sold out quickly. Amie Kaufman and Meagan Spooner’s Unearthed Event! 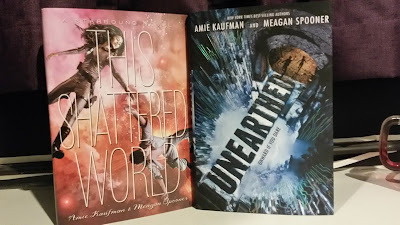 Originally, I’d planned on only buying This Shattered World to get signed at the event, but, of course, I couldn’t resist buying the book the authors were actually going on tour for. Never mind that I’d like to save some money. *sigh* I’m such a sucker for book signings. Honestly. Publishers could sell me anything on these tours. Just FYI, I’ll have a recap of the Unearthed event soon! So many pretties! I can't really blame you for wanting them in your possession! 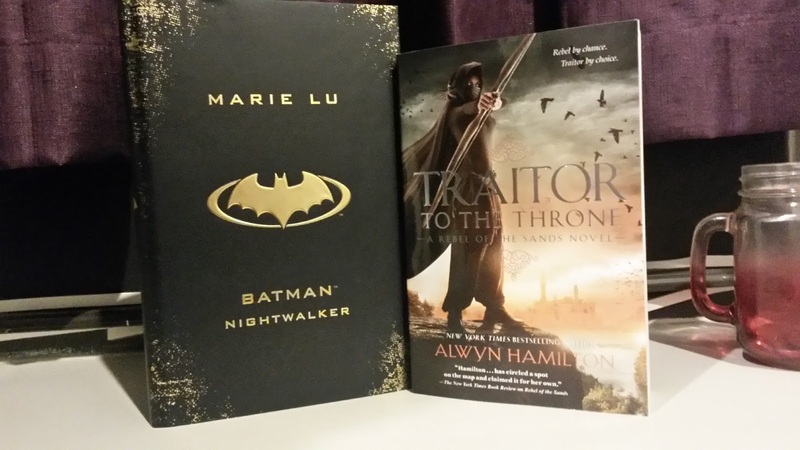 Yeah, I'm trying to put off reading Traitor, just so I can wait for as little time as possible between books. I'm the same when it comes to book signings! I usually already have a copy of whatever book I'm going to the signing for because generally the signing is days after the release date and usually I cannot wait to read it! Lol! But I still buy a copy when I am there to giveaway eventually! 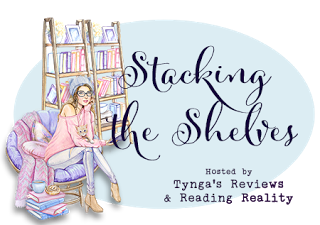 Hope you enjoy all your awesome new reads! Oooh! You got Batman! I can't wait to hear your thoughts on it! I'll probably wait to read it until all four of the DC books are out. I don't know if the four books are technically sequels, but I don't want to have to wait however many months between books. But, who knows, maybe I'll pick WW up before then. I do love that Batman cover. I hope to read that series at some point. Enjoy all of your new books! That cover on Batman is awesome so how could anyone blame you for going the extra mile to get it. Hope you enjoy all of these!